No words. Look at the joy on this child’s face. I know I’ve written about child sponsorship before, and our sweet Exantus. Words cannot express how much love I have for this little boy. Matt and I have prayed for this child and helped provide a Christ-centered education for him for the last two and a half years. Living in the same country as him and at the same place where he attends school every day brings so much joy to my heart. Last week, I got to walk down one morning to visit Exantus in his class. And oh, my. Was it the sweetest. He has such a sweet heart and is so stinking lovable! I mean seriously. That smile!! Being silly. Even his silly face is the cutest. 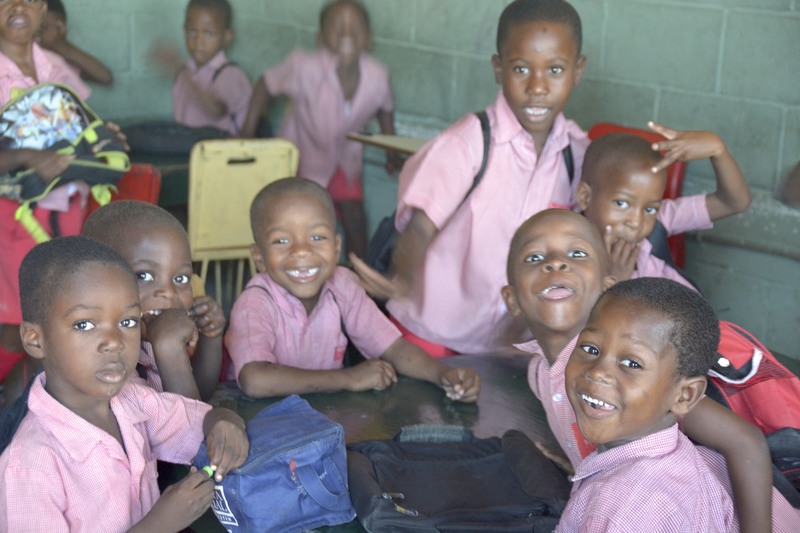 It’s so encouraging to see children thriving in their education here in Haiti. Education is not available to many, many of the children in this country. My heart aches over that truth many days. But there is hope. So much hope. 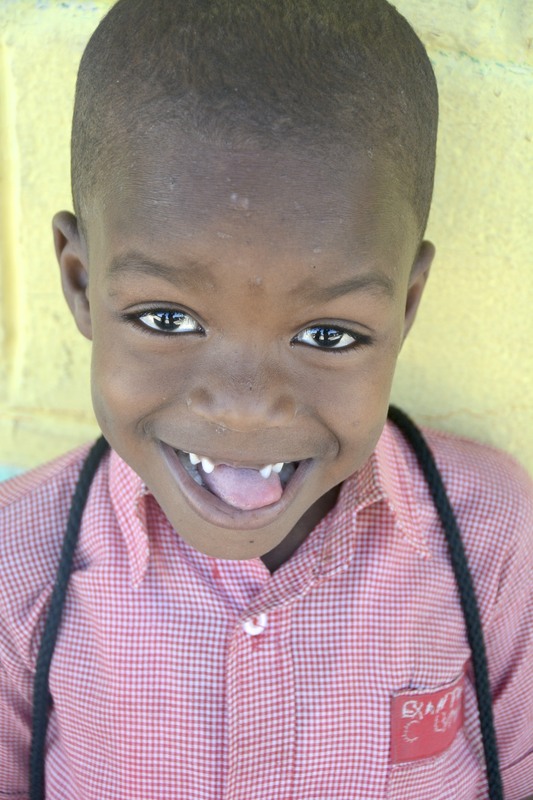 Between Mission of Hope schools and our partner schools, we have 7,700 kiddos enrolled in school! Not only are they enrolled in school but they are receiving a Christ-centered education and nutrition daily. DAILY. That is huge. And so, so sweet. I can honestly say that through child sponsorship comes life transformation for these precious little ones (and teenagers)! It’s such a beautiful thing. This is my challenge to you. 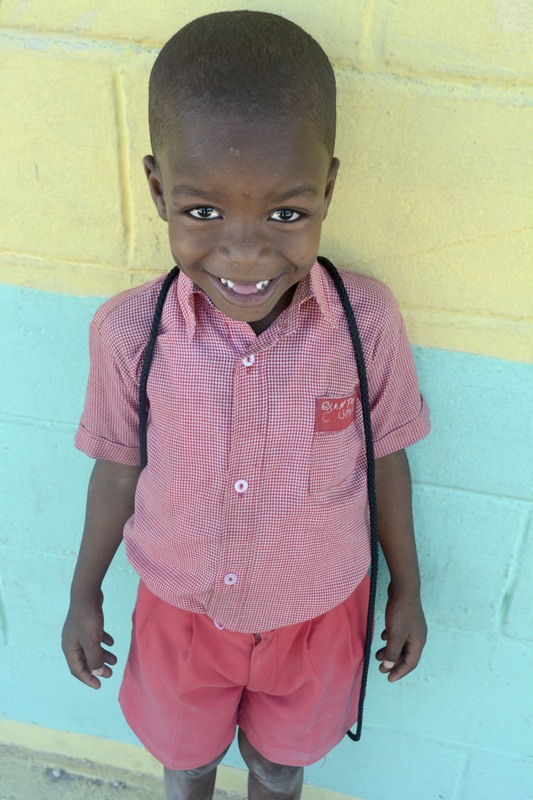 Would you prayerfully consider sponsoring a child? 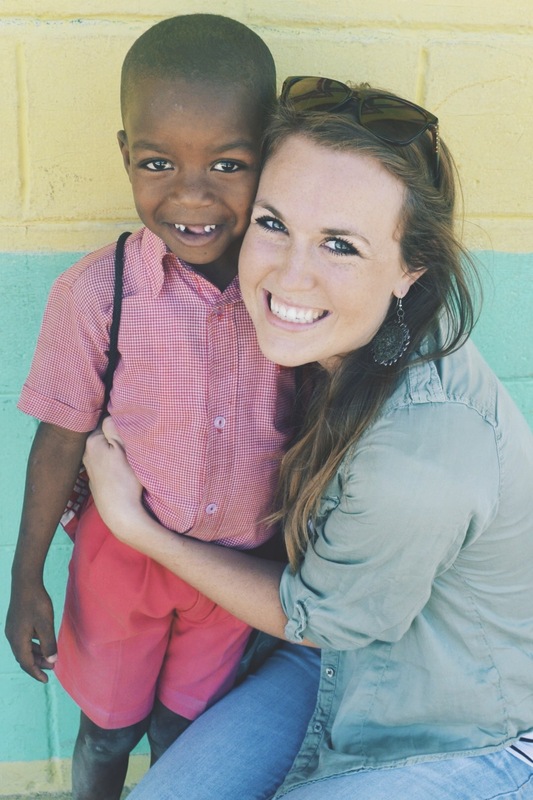 For $35/month you can bring life transformation to a sweet and precious child. If you would like more information click here. Or if you’re ready and would like to choose a child to sponsor, click here. I promise with all my heart. 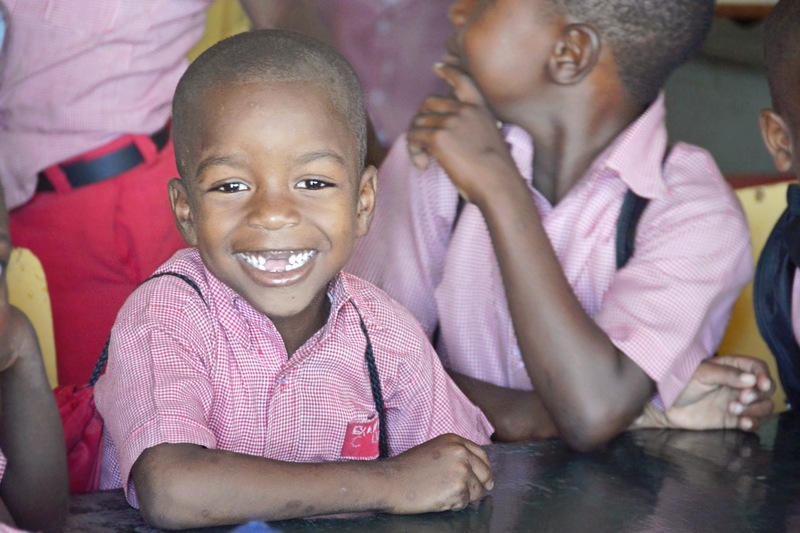 You’re investment in a child’s life and education in Haiti will bring life transformation. Maybe even to you too!